Previously, we had the chance to present each of them apart. 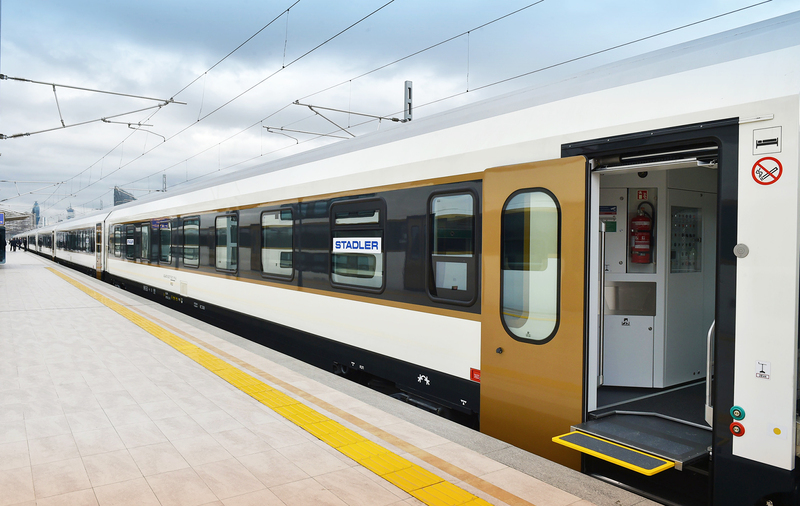 Now, they finally meet: the Prima M4 and the sleeper/dining cars from Stadler. On 03.04.2019 the new sleeper train for the Baku – Tbilisi – Kars route was presented officially by the Azerbaijan Railways (ADY).